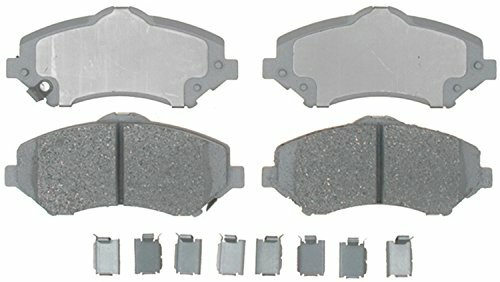 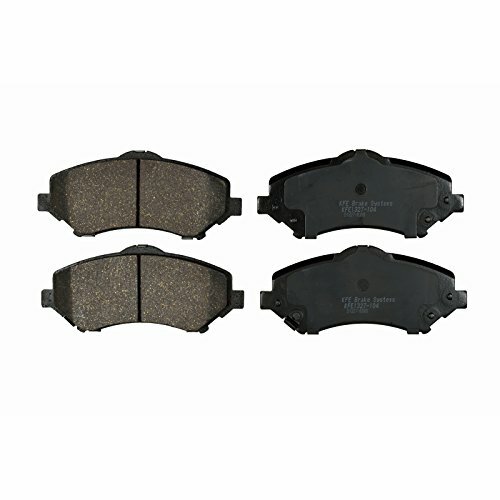 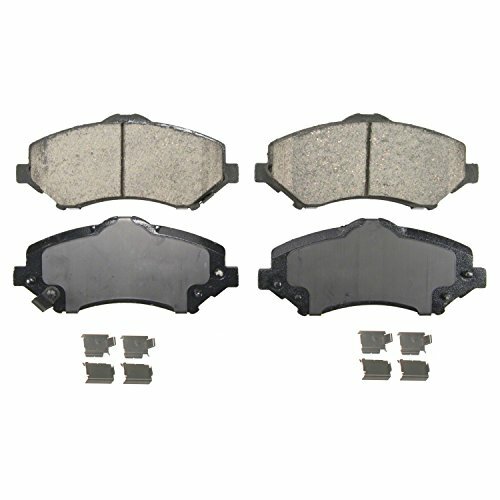 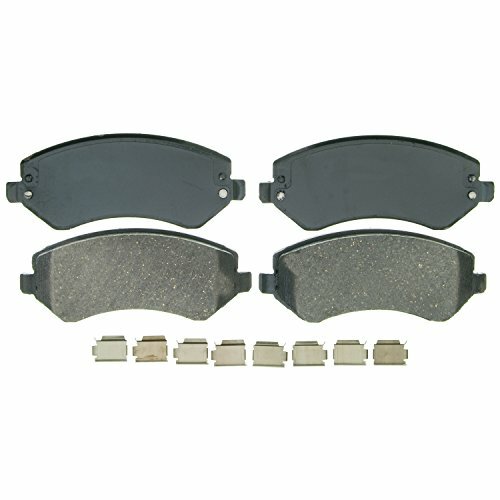 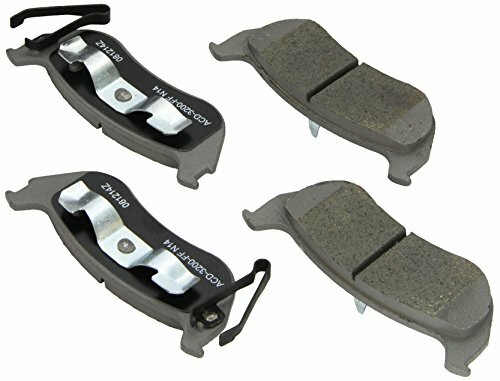 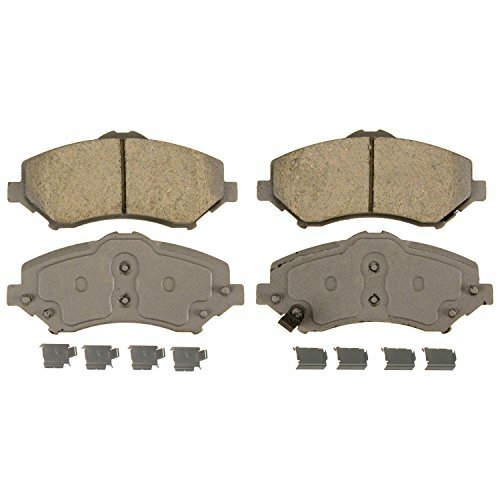 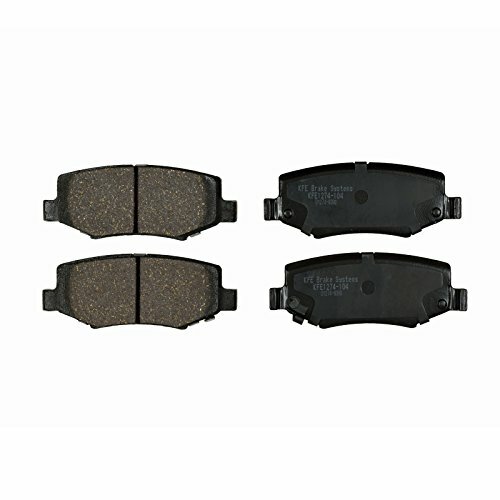 How to install brake pads on 2012 Jeep Liberty. 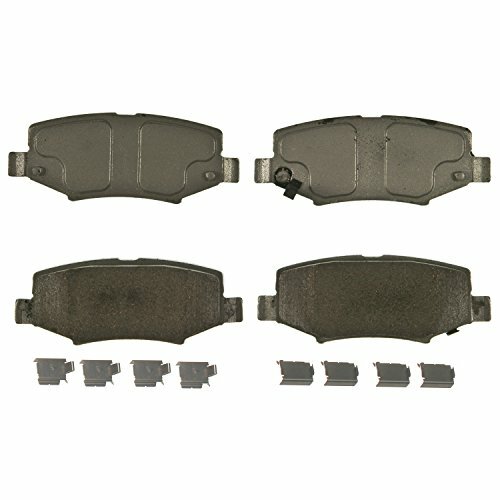 Jeep Liberty Brake replacement. 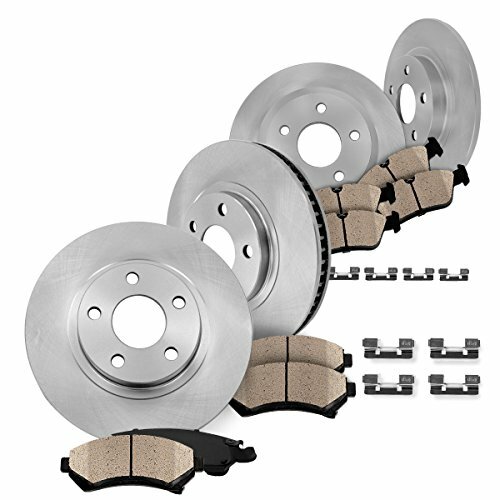 Pads & rotors.